Christian Döring was born 1954 in Berlin, and studied philosophy in Heidelberg, Frankfurt and Berlin. After a career in journalism from 1987-1997, he worked at Suhrkamp publisher, Frankfurt a. M., where he served as editor of contemporary German literature. From 1997-2006, he headed the literature department at DuMont Literature and Art publisher, Cologne. He has edited numerous publications of contemporary German literature. Christian Döring lives and works as an editor and critic in Paris and Berlin. 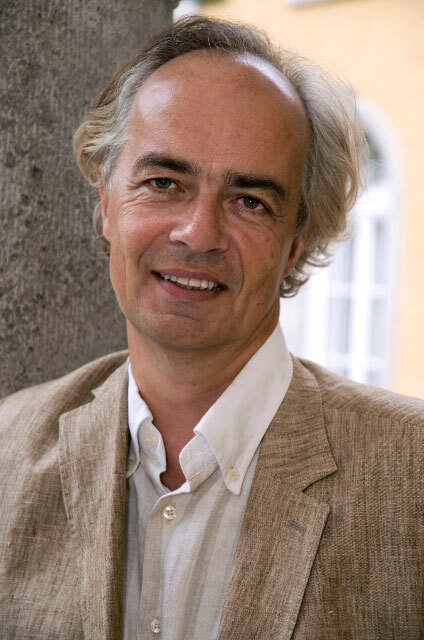 Gregor Dotzauer, born in Bayreuth in 1962, studied German (language and literature) studies, philosophy, and musicology in Würzburg and Frankfurt/ Main. In the middle of the 80s he started writing about literature and film for newspapers “Frankfurter Allgemeine Zeitung” and “Die Zeit”, later for “Süddeutsche Zeitung“. 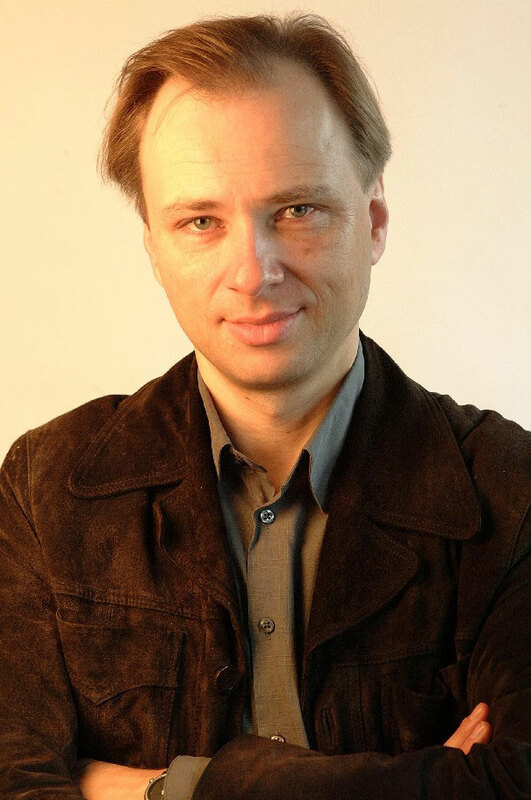 Since 1999 he has been the editor of the literature department at Berlin newspaper “Der Tagesspiegel”. In 2004 he was critic-in-residence at Washington University in St. Louis, MO. In 2009 he was awarded the Alfred-Kerr-Price for literary criticism. 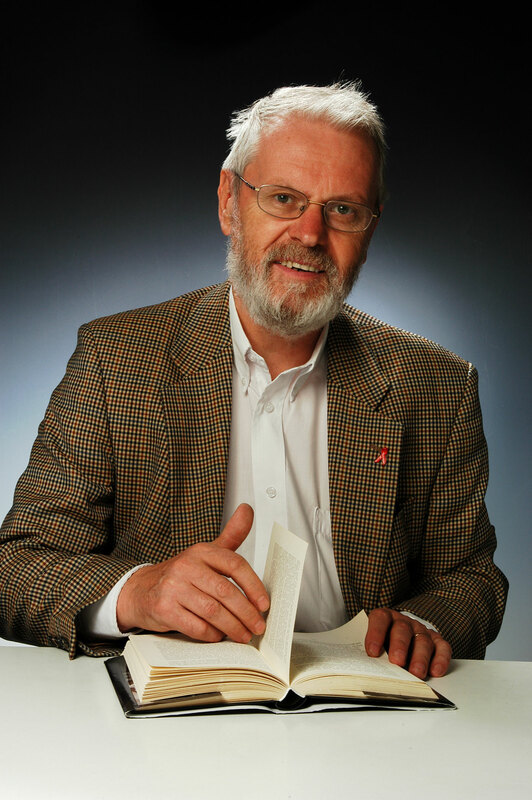 Born in the Black Forest (Germany) in 1956, Ottmar Ette earned his Ph.D. at the University of Freiburg in 1990 with a dissertation on José Martí. He habilitated in 1995 with a study on Roland Barthes at the Catholic University of Eichstätt. Since 1995, Ette has been Chair of Romance Literature at the University of Potsdam, Brandenburg. He was a visiting professor in various countries in Latin America and in the US, and was a Fellow at the Wissenschaftskolleg, Berlin. In 2010, he will be a Fellow at the Freiburg Institute for Advanced Studies. He is co-founder of the DFG-Research Training Group "lebensformen + lebenswissen" as well as "Zwischen Räumen." Ette is co-founder of the network ForLaBB (Forschungsverbund Lateinamerika Berlin-Brandenburg); founder and co-editor of the international electronic review HiN - Alexander von Humboldt in the Net and editorial supervisor of avhumboldt; he is also co-editor of the review Iberoamericana. Sigrid Löffler was born 1942 in Aussig / Elbe, and grew up in Vienna. After studying English, German and Philosophy at the University of Vienna, she worked from 1968-1972 as foreign affairs editor for the Vienna daily "Die Presse.” From 1972 to 1993 she was as an editor for the Austrian news magazine "profil", most recently as deputy editor-in-chief. In the 1990’s she worked as a free-lance journalist and critic for German and Swiss newspapers and as the Vienna cultural correspondent of the "Süddeutsche Zeitung". 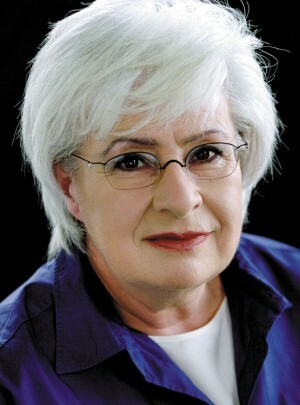 Loeffler became familiar to a wider public through her ongoing participation in the ZDF’s cultural program that started in 1988, Das Literarische Quartett, which she left in 2000. From 1996 to 1999 she served as editor-in-chief of the Hamburg weekly newspaper, "Die Zeit." From 2000-2008 she was chief editor and publisher of the monthly magazine, "Literaturen," which she founded in 2000. Sigrid Löffler is currently working as a free-lance journalist, moderator and critic for German and Austrian electronic and print media. She has received numerous awards for her work. 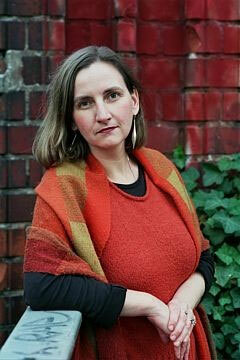 Katharina Narbutovic was born 1967 in Berlin, and is director of the Berlin Artists Program of the DAAD. She studied political science and Slavic studies, and from 1994 through 1999, she worked at the Literarische Colloquium Berlin. From 1998-2006 she served as an editor at DuMont Literature and Art publisher. During her tenure at DuMont, she organized projects for the Haus der Kulturen der Welt, the Künstlerhaus Schloß Wiepersdorf and also for the Stiftung Preußische Seehandlung. She served as an editor for English, French and Russian literature at almost all the major German publishing houses as well as for the literary magazine "Schreibheft”. Katharina Narbutovic writes articles and book reviews for the "Frankfurter Allgemeine Zeitung", the Berliner Tagesspiegel, as well as for radio, and translates Russian literature (Wassili Grossman, Michail Saltykow-Schtschedrin) and Belarus (Valzyna Mort). Peter Ripken, born 1942 in Bielsko-Biala, Poland, studied sociology and comparative literature in Cologne, Göttingen and Berlin. Since the mid-60s he specialized in African affairs and development cooperation, later focusing his attention on South Africa. He was a co-founder of the anti-Apartheid movement, and was head of the Informationsstelle Südliches Afrika (issa). 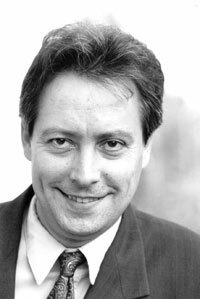 He has worked as a freelance journalist, mainly for the radio, and from 1984-1986 he served as the Africa editor at Deutsche Welle. From 1987 to 2007 he headed the Gesellschaft zur Förderung der Literatur aus Afrika, Asien und Lateinamerika e.V. in Frankfurt (Society for the Promotion of Literature from Africa, Asia and Latin America). 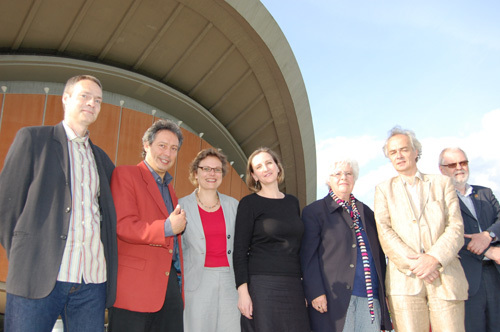 From 2003 to 2009 he was coordinator of the Frankfurt Book Fair's International Centre. 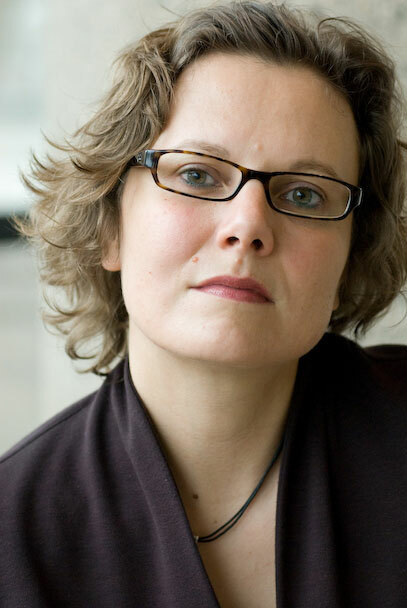 Susanne Stemmler, born in 1968, has been head of the literature, science, society department at the Haus der Kulturen der Welt, Berlin since 2008. She studied literary translation, Romance Literature and Cultural Studies in Dusseldorf and Montpellier. She earned her Ph.D. in 2004 with a study entitled: Topografien des Blicks. Eine Phänomenologie literarischer Orientalismen des 19. Jahrhunderts in Frankreich (cf. Topographies of the Gaze. A Phenomenology of Literary Orientalism of the 19th Century in France). From 1997 - 2004 she taught at the University of Dusseldorf, 2005 - 2007 she was a Fellow at the Deutsche Forschungsgemeinschaft (DFG) at the Center for Metropolitan Studies (Berlin), and was a Visiting Fellow at Columbia University (New York). She is co-editor of numerous publications on francophone literature and language, and author of cultural theory essays on postcolonial literature, urban culture and transnational cultural processes.